Chatteris Music Society has striven at all times to bring high quality music to our town. We believe 2018 was another successful year in which a variety of musical entertainment was enjoyed by the audiences who came along to the events staged. So far, for the coming year of 2019, we have arranged the following events which unless otherwise stated will take place at the Parish Church of St Peter and St Paul, Chatteris, PE16 6BA. 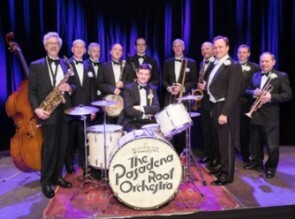 performed for us a couple of years ago so we are so very pleased to have secured a return visit from them. Tickets for this event are £12.50 (pre-booked) or £15.00 on the door. to be a sell-out event. 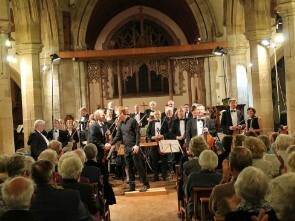 A firm favourite of our music loving audiences is the Hertfordshire Chamber Orchestra, and they will be performing for us again in Chatteris on Saturday September 14th. We can expect to hear a varied selection of compositions from the classical to the less formal. Tickets will be £12.50 (pre-booked) and £15.00 on the door.